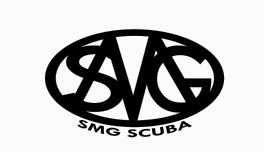 The Art of Diving: As if by magic, the Art of Diving appeared! David Mckee's Mr Benn first appeared in the book Mr Benn - Red Knight which was published in 1967. Further books followed at irregular intervals, some of which were adapted for the TV series which first appeared in 1971. McKee and Ian Lawless produced 13 episodes which have been repeated many, many times over the years. 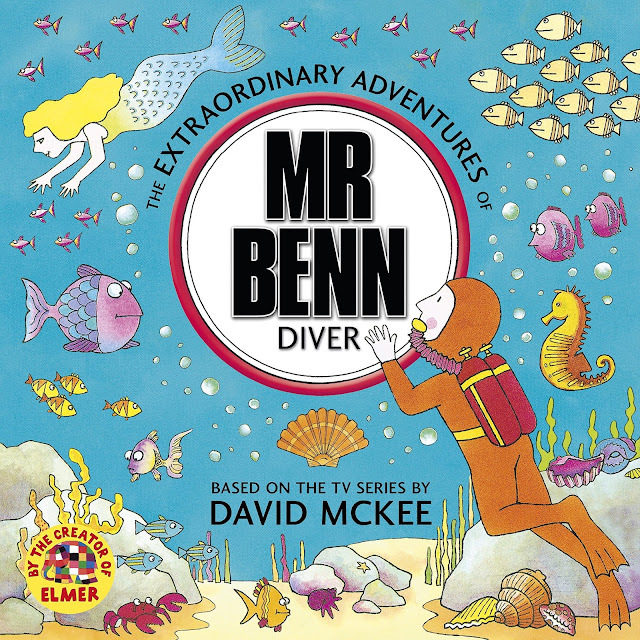 Each story saw Mr Benn, who lived at number 52 Festive Road, visit a fancy dress shop. 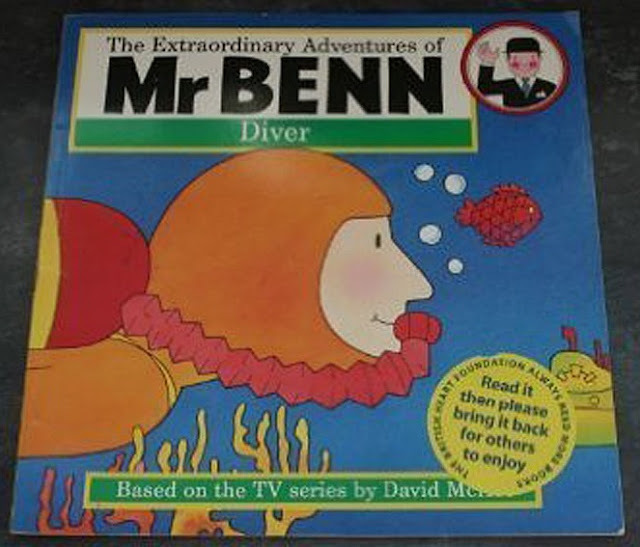 Inside the shop, the fez-wearing shopkeeper would appear "as if by magic" and help Mr Benn choose his costume. After donning the outfit, he would leave the dressing room and find himself transported to a place befitting his choice where he would have an adventure. Several episodes have now been turned into storybooks and one of these is The Frogman (aka Diver). Here are the covers to a couple of editions of the book. I'm not quite sure how Mr Benn manages to see without a mask but, as there has been much speculation about the nature of his adventures and whether they were hallucinations, it's probably best not to think too much about it! And I'm sure it hasn't bothered the countless children who have enjoyed his magical adventures over the last 40+ years. David McKee's other creations include King Rollo and Elmer, the Patchwork Elephant. He has also illustrated some Paddington Bear books as well as work by his wife Violet and son Chuck.